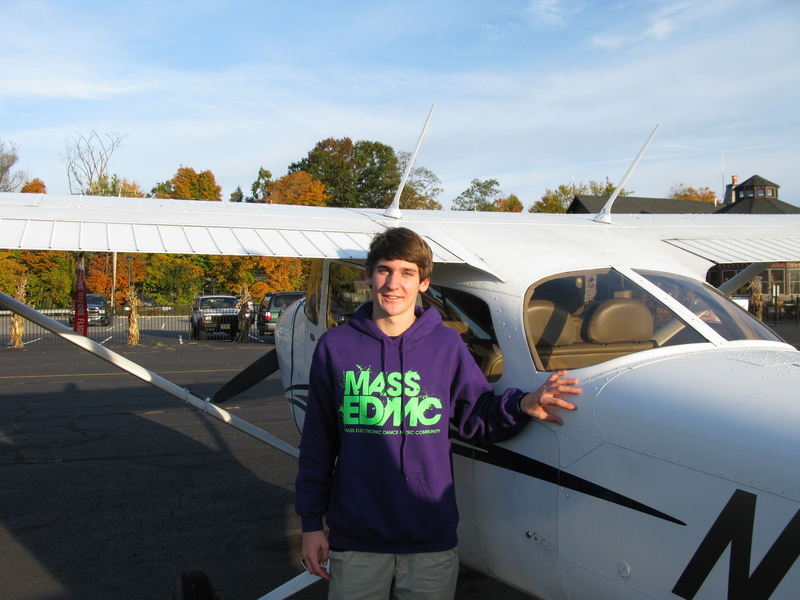 ← Will Brieva – Congratulations on your first solo with Aero Safety!!! Nate Alexander – Congratulations on your First Solo Cross-Country!!! Congratulations to Nate Alexander of Franklin Lakes, New Jersey! Nate completed his first solo cross-country flight today by flying Skyhawk 316AS from N07 – Sullivan County International Airport, NY (KMSV) – N07. What an adventure! Very nicely done! Congratulations from all of us at Aero Safety, Nate!!! One Response to Nate Alexander – Congratulations on your First Solo Cross-Country!!! Great job Nate! We’re so proud of you! !